I felt small and insignificant as the waves crash one after another towards me. Strong winds blew away any resemblance of a hair style. And I loved it. Nothing but ocean stretching mile after mile further than my eye could see. Beautiful. Breathtaking. 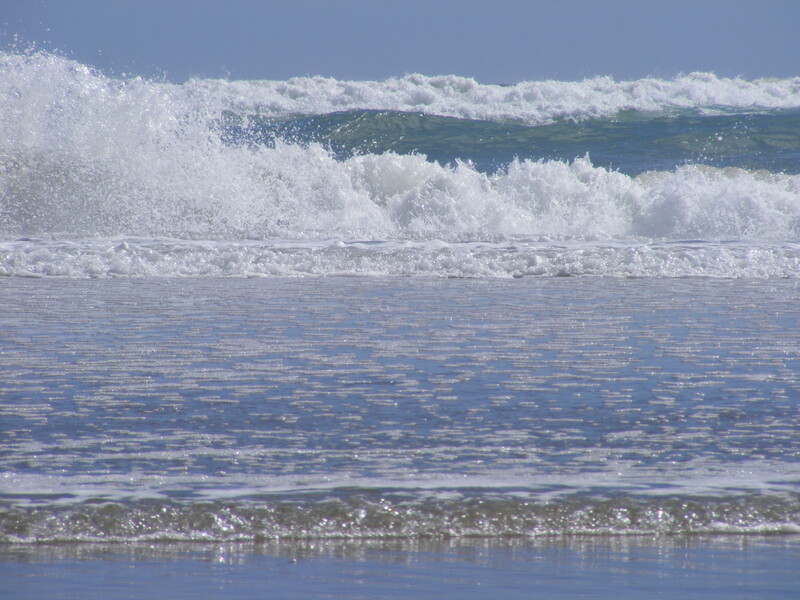 As the waves dispersed into a thin wash on the sand, I dared to walk ever-so-slightly into the Tasman Sea. Standing with camera in hand, I attempted to capture the awesome, magnificent handiwork of God. Though I made some shots, the true capture was done in my soul. Knowing that the one who loves me, the one who calls me His, is the one who created the beautiful scene that was unfolding before me. ..and, we see His beautiful handiwork every time we look in a mirror. Yes, even on the days we feel ugly. What a creation indeed! Oh that we would grasp how fearfully and wonderfully (NIV) He has made us. When I looked at the Tasman Sea, I didn’t for one minute compare it to any other ocean. I simply accepted and enjoyed it for the beauty it was. Isn’t that what we need to do, accept ourselves for the beautiful creation we are? May the realization that we are fearfully, wonderfully and marvelously made be captured in our souls; our mind, our will and our emotions. 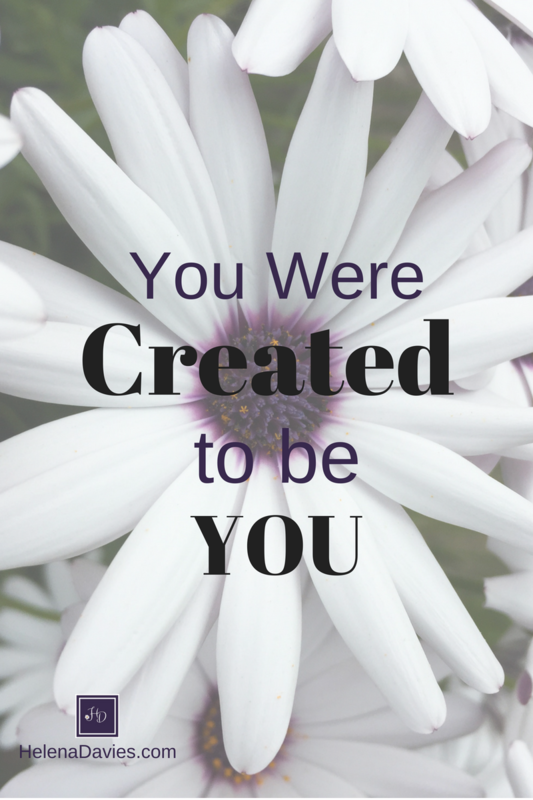 May we stop comparing ourselves to others and simply be the beautiful person God created us to be. Know someone who needs to reminded they are beautiful? Share this post with them, your encouragement will may their day. Photo credit: Ocean, Helena Davies. Flower: Unsplash. So beautifully written, Helena! Thank you for sharing! Thank you Marie. I haven’t posted all summer and was a little hesitant about starting back up. Thank you for your encouragement. I’m glad you were blessed by it. A beautiful post! I love your message and the new look. Glad to see you’re back at it.